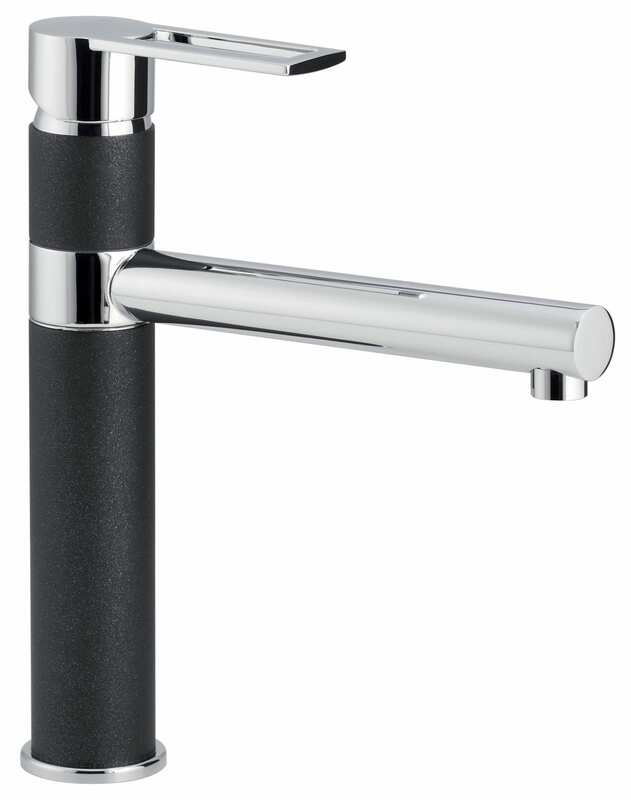 With its slim cylindrical tap body and sleek straight lines, Reno oozes modernity. 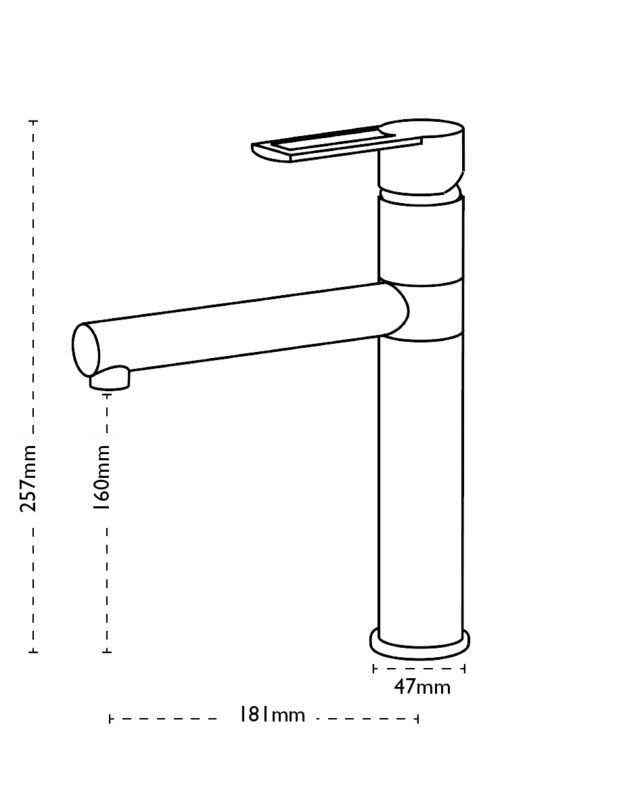 The single lever and directional spout make this tap a highly practical choice. Also available in Chrome and Stone Grey colourways.